HomeBlogCan Replacing Your Garage Door Improve Your Home’s Value? When was the last time your garage door was replaced? If it has been more than a decade, you should perform a thorough assessment. Is your garage door functioning, as it should? Is the paint chipped and cracked? Is there any visible garage door damage, such as dents or broken areas? 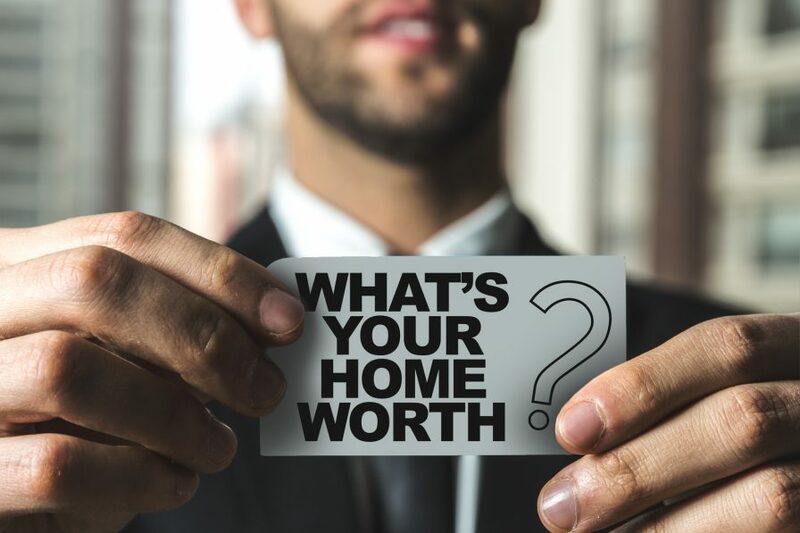 If so, all of these things are sure to affect how a potential buyer feels about your home and its value. By upgrading to a new and improved garage door that is as unique as the rest of your house is, you can improve your home’s curb appeal, and may even improve its value as well. A garage door can have an effect on a home’s appraisal value. Replacing your garage door is an easy decision for three key reasons: First, if your garage door is outdated, it may not only be unattractive, but downright dangerous – replacing the garage door can make it safer for everyone. Second, replacing the garage door is the easiest and fastest way to immediately make your home’s façade more attractive. Third, a garage door replacement is one of the least expensive ways that you can make big changes to your home. Choose a garage door that is of bold color, is of a unique material, offering an eye-catching design, has strong security features, or that is energy efficient. If you are looking for an easy way to make your home more attractive, replacing your garage door may be the answer. At Affordable Garage Door, Inc., our garage door replacement and installation professionals are ready to help you. Serving Cedar Lake and surrounding areas, call us today for a free quote at 219-696-4279.